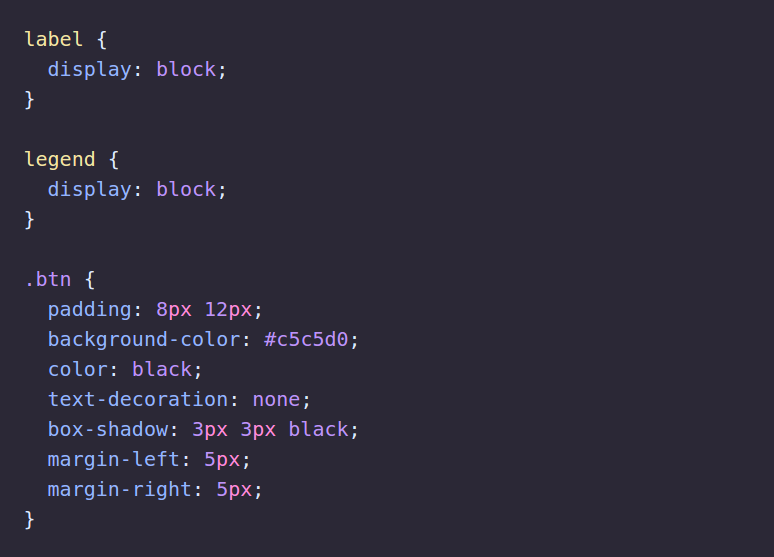 A dark theme for Atom, Prism, Pygments and Zsh inspired by Skeletor from He-Man and the Masters of the Universe. Made by ramonmcros. Fork it on GitHub. Distributed under MIT License. 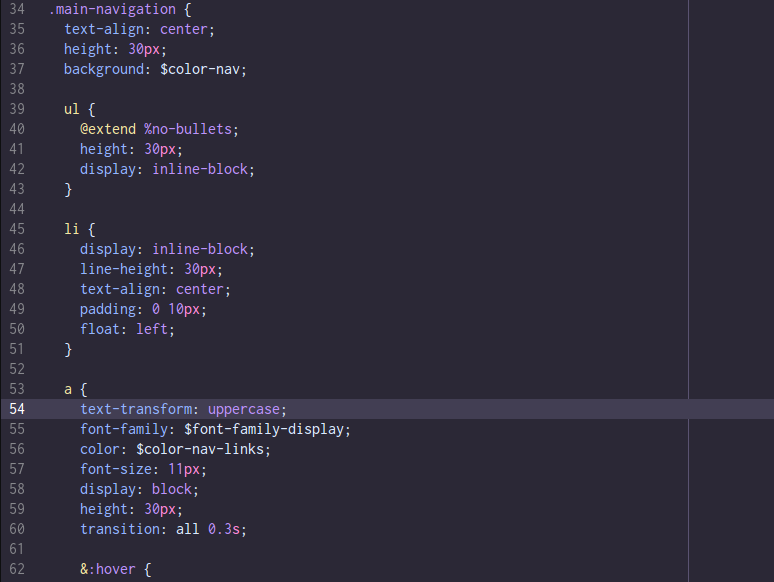 After opening Atom go to Settings by pressing cmd - , (ctrl - , on Linux). Search for skeletor-syntax in the search box. Requires a terminal with 256 colors support. 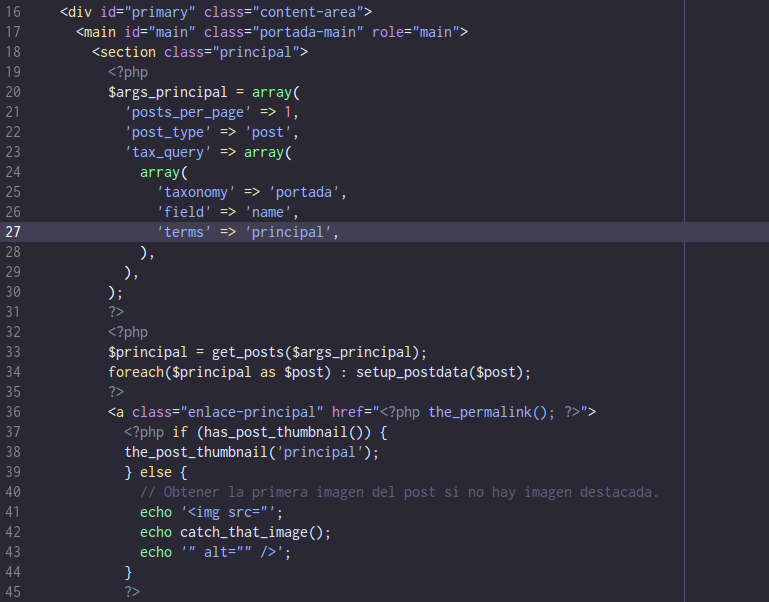 Move the zsh/skeletor.zsh-theme to oh-my-zsh theme folder: oh-my-zsh/themes/skeletor.zsh-theme. 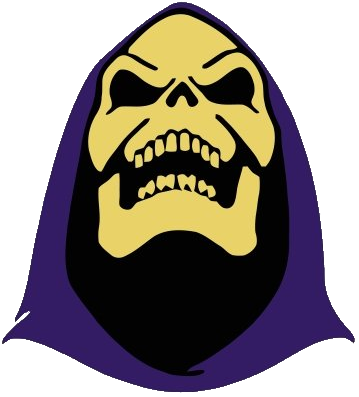 Open your ~.zshrc file and set ZSH_THEME="skeletor".